Gang is a research scientist at Washington State University, Department of Civil and Environmental Engineering. 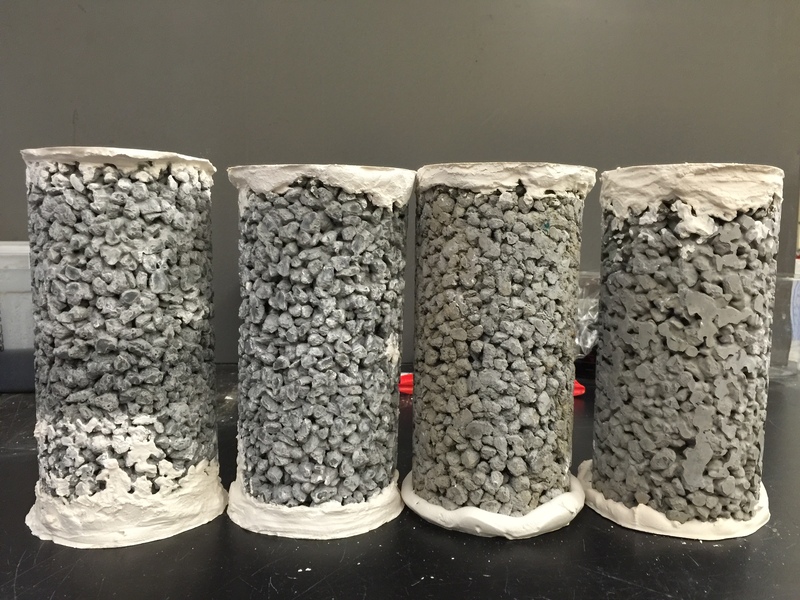 Providing sustainable alternatives to conventional concrete is becoming a global imperative, considering its significant footprints and versatile applications. Each year, every person on earth consumes about 1 ton of concrete. For a small town with 53,000 people, this translates to an energy consumption of 660 average U.S. households and 3,710 tons of annual CO2 emissions.